As a respected criminal defense attorney with decades of experience in the industry, Kurt Kerns knows how to win some of the most challenging cases. Kurt has earned the esteem of his peers on both sides of the aisle with his many victories in complex, high-profile cases, including international crimes, major drug offenses, federal violations, and murder. In federal court, Kurts’ skill, determination, and expert guidance have enabled his clients to avoid conviction in ten consecutive jury trials. He has had fourteen murder trials taken to a jury, of those, ten of his clients were acquitted and two were convicted of lesser manslaughter charges. As the founding member of the Kerns Law Group, Kurt Kerns and his team maintain offices in Wichita and Dodge City, Kansas, as well as The Hague in the Netherlands. You can find him listed in Best Lawyers in America, and he’s been selected for inclusion in Super Lawyers for ten years running. Kurt has also earned an AV Preeminent Rating, the highest and most sought-after designation under the Martindale-Hubbell’s peer review rating system. 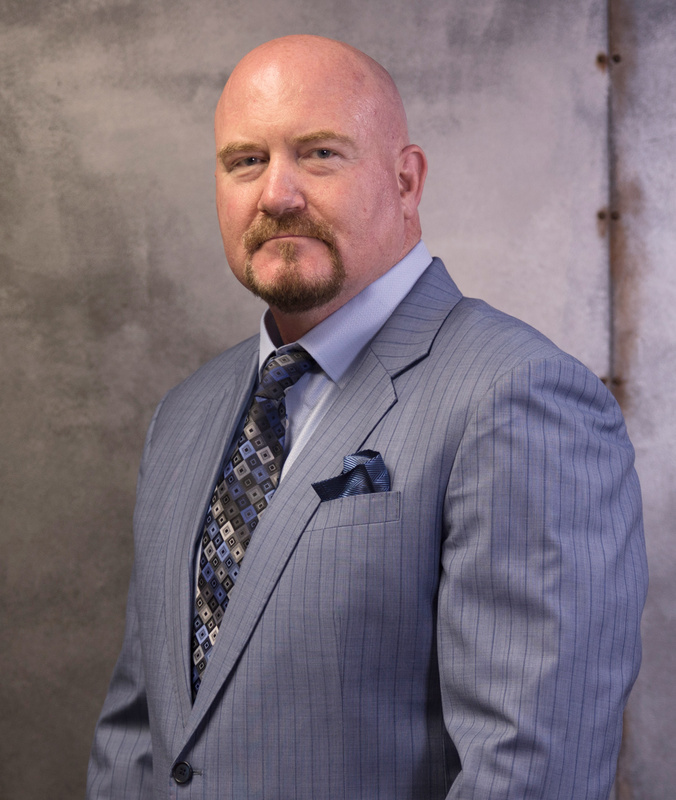 Despite his career success and reputation as one of the leading criminal defense attorneys in the US, Kurt continues to seek out further training and knowledge related to his field. He has completed additional and extensive legal training at the National Criminal Defense College, as well as Gerry Spence’s Trial Lawyers College, where he is currently on staff. For several years, Kurt proudly served on the board of governors for the Kansas Association of Criminal Defense Lawyers, and he currently holds a lifetime membership to the National Association of Criminal Defense Lawyers. Kurt Kerns is not only renowned in the US, but he is also a respected international criminal defense attorney. He is often called to practice before the International War Crime Tribunal in The Hague, Netherlands. Only 26 attorneys from the US are authorized to appear in the International Criminal Court, and he is one of them. Most recently, he defended Commander Vinko Martinovic in a landmark case. Kurt Kerns frequently lends his knowledge and expertise in criminal defense seminars across the United States. Previously, he has served as a valued and expert commentator on A&E American Justice and Court TV. As a persuasive, successful, and internationally renowned criminal defense attorney, he has earned the respect of clients, jurors, and judges alike.